Ongoing Facebook banners to promote upcoming shows and special events. 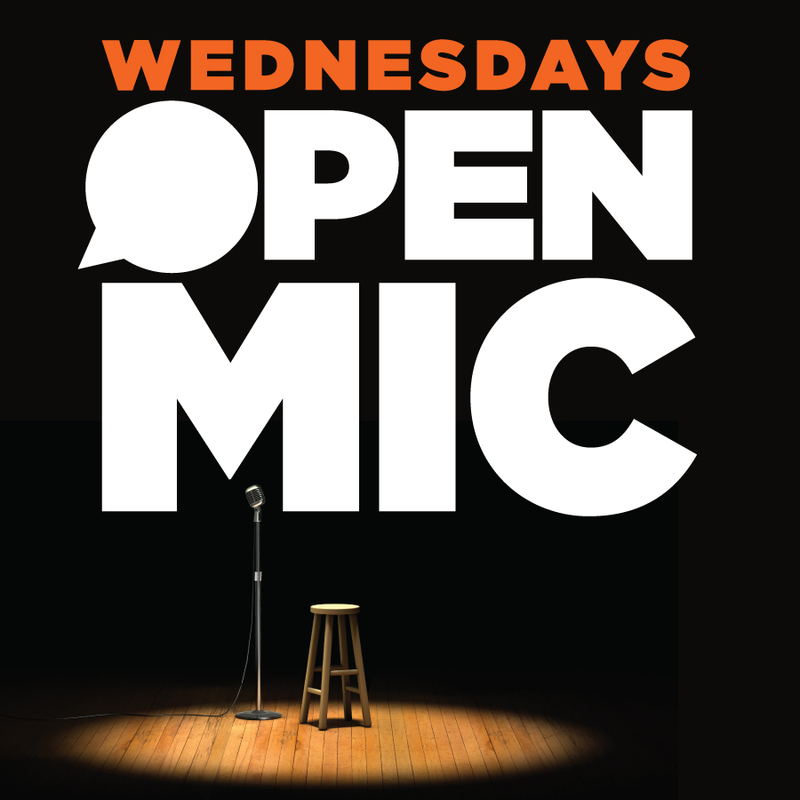 Every Wednesday night is our weekly Wiseguys Open Mic night. and professional comedians in Utah perform.